Hello – Welcome to our course site. As you can see, it’s still a work in progress! 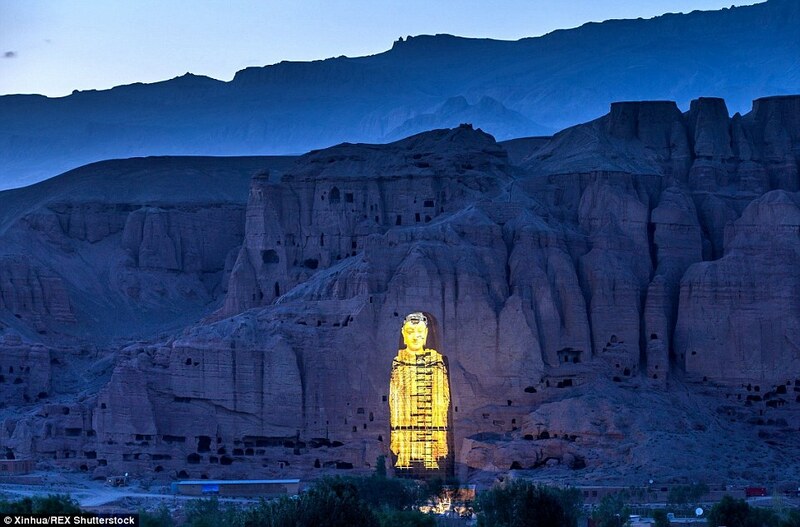 In the meantime, you may be interested in checking out these 3D projections of the Buddhas of Bamyian in Afghanistan.